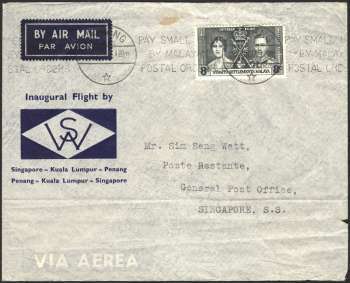 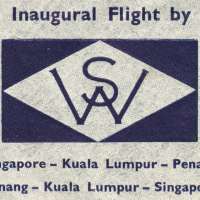 First Flight Cover for inauguration of first commercial passenger air services by Wearne's Air Service (WAS). 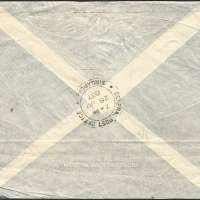 Cover dimension: 151 x 124 mm. 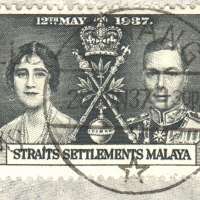 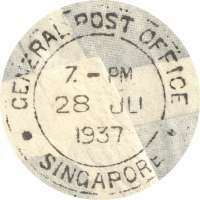 28 June 1937, 1.30 pm.